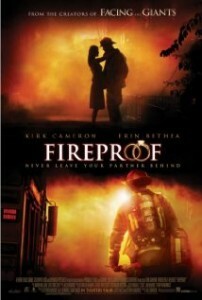 “In an attempt to save his marriage, A firefighter uses a 40-day experiment known as ‘The Love Dare’.” This movie is perfect for married couples, as it’s really geared to show the Biblical aspect of a true marriage. That said, it’s also great for anyone else who is looking forward to getting married one day! I really enjoyed the whole story and have seen this movie more than once. It deserves to be at the top of the list! 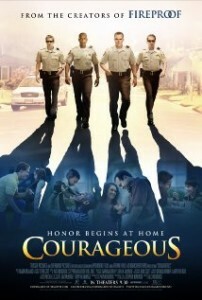 “When a tragedy strikes close to home, four police officers struggle with their faith and their roles as husbands and fathers; together they make a decision that will change all of their lives.” This is more of a man’s movie, but I know many women love it too! It’s so inspiring that if you haven’t seen it already, you need to! It could very well change your life by changing your perspective on things too! “A teenage surfer girl summons the courage to go back into the ocean after losing an arm in a shark attack.” This one sets so close to home for me. 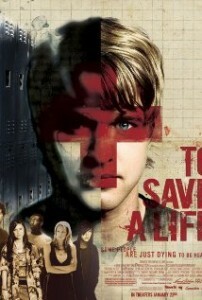 Having suffered and left somewhat impaired makes me relate to the main character. This is a true story that will touch your heart, like it’s touched mine. I promise you’ll feel so blessed after seeing this one! 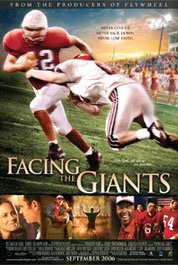 “A losing coach with an underdog football team faces their giants of fear and failure on and off the field to surprising results.” Not only is this a man’s movie, but it will put fire behind you to live out your faith no matter what your situation is. I’m a big fan of this movie and have watched it a number of times! Get yourself a copy of this one, as you’ll want to see it more than once too! 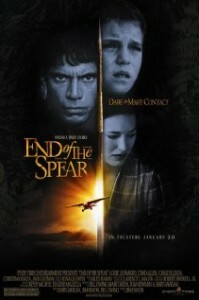 “A film detailing the final hours and crucifixion of Jesus Christ.” There isn’t a Christian movie out there that has left more people crying in the theaters then this one! It’s quiet realistic and true to the Bible, which makes it hands down the best of it’s class. 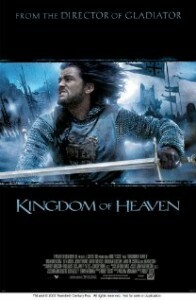 Mel Gibson is the director that has turned this story to life on the big screen. I wouldn’t recommend it for children as there is a bit of blood that is shed on the cross, but a must see for everyone else! “After a childhood friend’s death, Jake Taylor, an all-star athlete must change his life – and sacrifice his dreams to save the lives of others.” This movie beats to the heart of God! 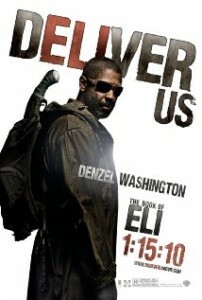 His desire is to save the lost, and this movie will move you to speak comforting words to those around you! I’m so in love with this movie, and recommend it to everyone. 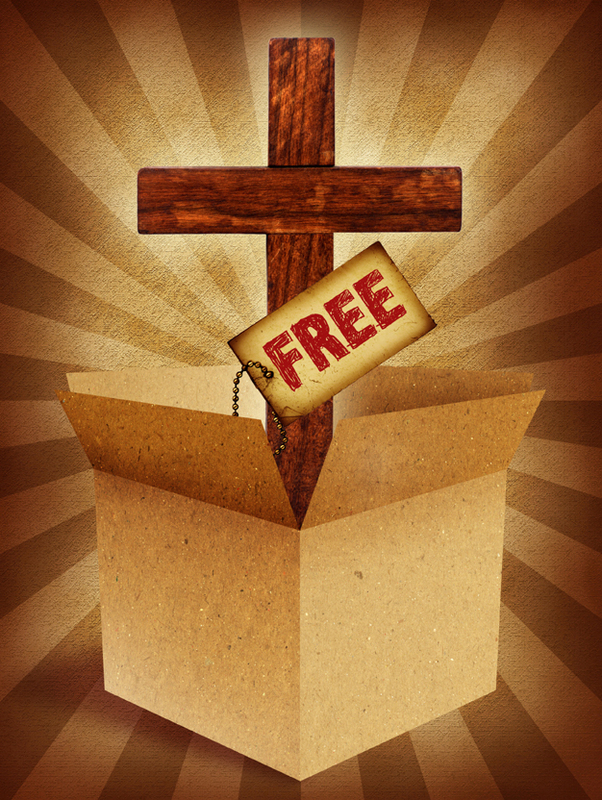 This movie has been shown to many youth groups, and to those aspiring to become a witness for Christ. “Five young missionaries, among them Jim Elliot and Nate Saint, are speared to death by the Waodani in 1956, a series of events unfold to change the lives” Missionaries and supporters alike must see this movie! It’s a true story that pulls at your heart strings each time you watch it. 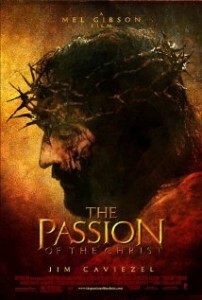 Ever since this movie came out, it’s been one of the best christian movies of all time! 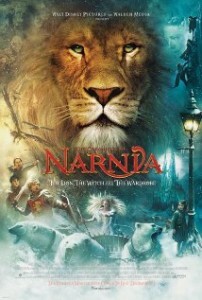 “Four kids travel through a wardrobe to the land of Narnia and learn of their destiny to free it with the guidance of a mystical lion.” This movie is a 3-part series that is geared for the younger generation. It has Jesus displayed as the lion in a very symbolic kind of way, with many great biblical lessons; including forgiveness. I enjoy this movie even though I’m not a youth anymore. Each time I watch it, I try to look for the metaphors of the Bible. A must watch for kids! “The Biblical prophecy of Armegeddon begins when the Rapture instantly takes all believers in Christ from the Earth. 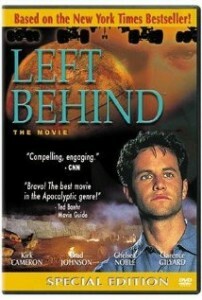 A reporter left behind learns that the Anti-Christ will soon take power.” Also a 3-part series that is based from the “Left Behind” books. Revelation does tell us of the end times, and this movie captures it well if the rapture were to happen before “Abomination of desolation”. Regardless of doctrine, it’s worth checking out as we need to be aware of the signs. It will spark your interests about end time prophesies! “Balian of Ibelin travels to Jerusalem during the crusades of the 12th century, and there he finds himself as the defender of the city and its people.” It’s such a great guy flick, like that of Gladiator! Though, this movie has some Christian history behind it with some awesome fight scenes, which why I was debating whether it could fit in the list. Definitely not for kids, but a must see for all you action fans out there! The director’s cut version is also nice as it adds a lot of scenes to the movie. “A post-apocalyptic tale, in which a lone man fights his way across America in order to protect a sacred book that holds the secrets to saving humankind.” I love how they describe the Bible as a “sacred book that holds the secrets to saving humankind.” This movie isn’t necessarily a Christian movie, but it border lines it because of the meaning to live and die for Christ and His Word. Another die-hard guy flick with action scenes that will make you sit at the edge of your seat! I’ve seen this movie too many times, and just writing about it makes me want to watch it again! What Movie Should Be #10? This list isn’t complete but with your help we can finish it! If there are any others that you can recommend then please feel free to leave a comment below! I will continue to keep my eyes open for upcoming Christian movies, but not without finishing the list! What movie? I think something got cut while you were typing. These are all great movies. My family and I enjoyed “The Secrets of Jonathan Sperry”. Thanks for the heads up. I will be checking that one out God bless you and your family! Unconditional is an amazing movie that has to be seen! Hey Megan, thanks so much for sharing! I’ll check it out God bless!